Baking Soda is a real miracle product. 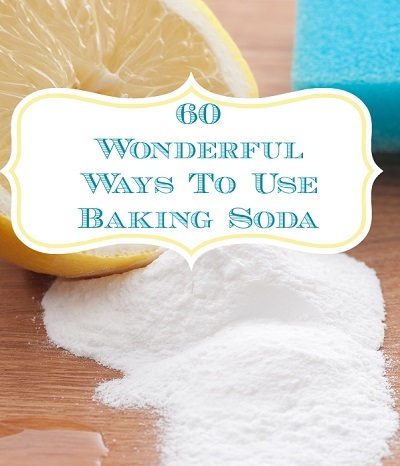 The is so many things that you can use Baking Soda for that it will blow your socks off. From skin scrubs to household cleaners, from relieving sunburns to making kids school projects. Here is a list of 60 uses of this great product, you are sure to find something of interest for yourself.